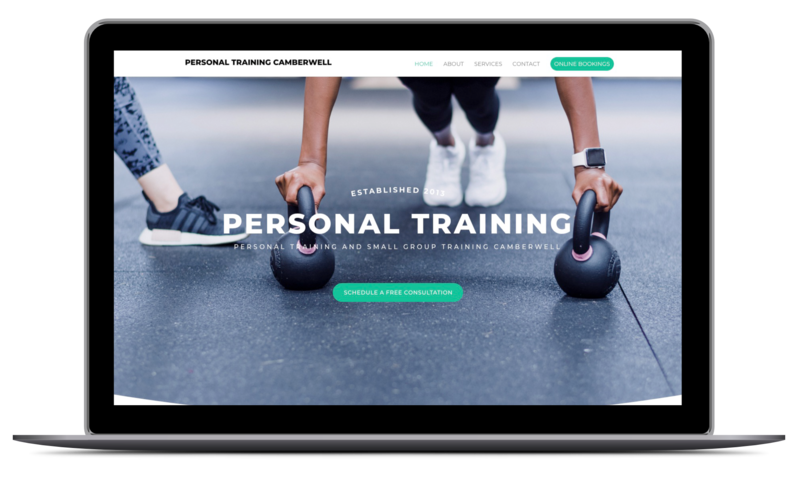 This is the Camberwell Personal Training Studio we started with zero money and a $20k bank loan in 2013 and grew into a 6 figure business within 12 months and now has 2 staff in just a few short years. The new responsive WordPress website we built for this Camberwell Yoga Studio because their old website wasn’t responsive and looked outdated. We also do Google and Facebook advertising and reporting. 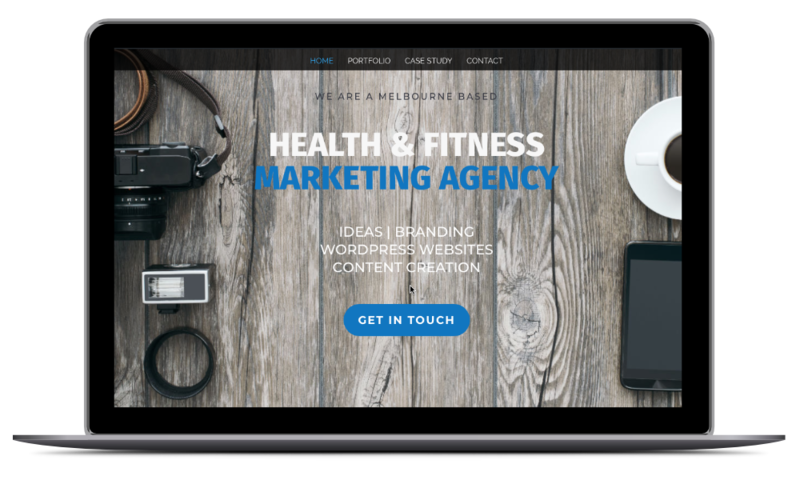 The Health & Fitness Marketing Co. builds websites and does marketing for small businesses specifically in the Health and Fitness industry. We built this responsive WordPress website and we think it looks really great. What do you think?. Sara Zavik is an International Yoga Teacher running teacher trainings and Yoga Retreats all over the world. She needed a small business website to showcase her trainings and retreats and she chose us! When Here Yoga rebranded from KX Yoga a few years ago we worked with a design agency to create this beautiful WordPress website to showcase their new branding..
Daniel Byrnes is a well known Tennis Coach in Victoria and when he decided to go out on his own he chose Ravenous Fox to create a brand for him from scratch. 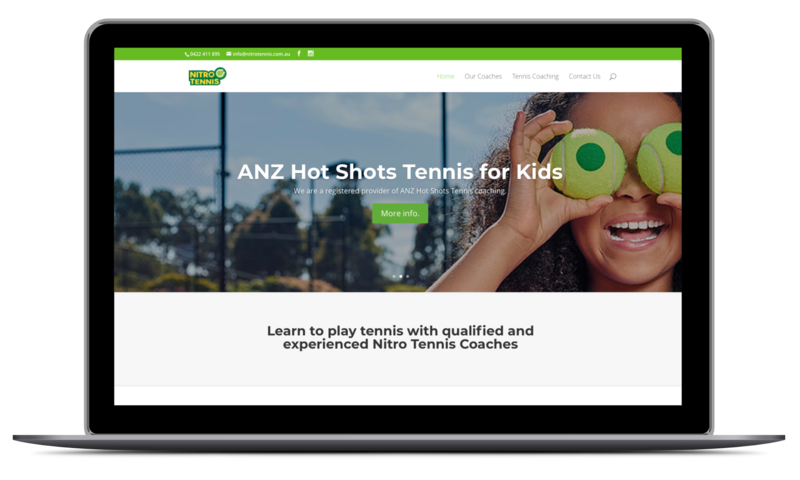 We created all of the digital and print advertising elements for Nitro Tennis Academy..
START GROWTH HACKING YOUR SMALL BUSINESS TODAY. Ravenous Fox delivers Small Business Marketing and Business Growth Solutions to Small and Medium sized businesses. We are based in Melbourne, Australia, but can help you grow your business no matter where you are based. GET REGULAR TIPS AND OFFERS STRAIGHT TO YOUR INBOX. Get regular useful tips and hints on how to growth hack your small business direct to your inbox. Don't worry, we won't spam you with stupid stuff, only high quality content we know you'll find useful.